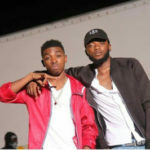 The lyrical content of the trending DMW song, Mind, has been the cause of a huge conversation about the hook of the song, taken by Davido, being a copy of Usher Raymond’s 2004 hit single, Caught Up. 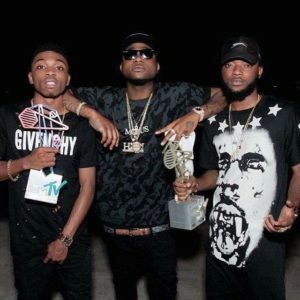 The controversy causing line is the, “and I’m so caught up /You got me feeling it, caught up,” which has now become popular and appreciated until the attention of Nigerians were drawn to Usher’s 2004 hit single which seems to carry the original line that Davido has been accused of borrowing, or is it stealing from. 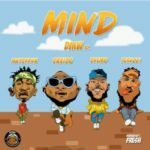 DMW released the song, Mind, on January 31st, 2018 and it has the vocal input of Davido, Mayorkun, Dremo, Peruzzi and the music production contribution of Fresh VDM. 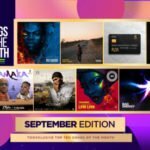 The song is fast becoming a popular song, receiving good amount of airplay but now that the issue of copied lyrics has been raised, we wait to see how Nigerians would react to the song. Cant davido even come up with anything on his own in this life? thank bro ! u’re right ! why they want all the time to critisize davido songs ? he’s good at music like wizkid and others are. so stop critisize the OBO ! u should encourage him to do better than he did. All of you saying ranting about copying lyrics don’t understand what music is and shut your mouth, when jay z released OJ Simpson did you accuse jay z of stealing from modenine ?? The word in question is an English word if he had spoken it in yoruba would you have even notice? 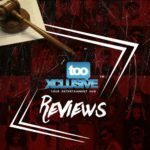 Did you accuse Tekno of stealing from 50 cent?? all of una dey crazy una sit down there talking rubbish about Davido among una who reach ???? Steal or borrow…..the guy they make him money shaaa…….. In case of all d people dat is talking trash, if u think it easy why dn’t u go ahead nd do ur if think better. 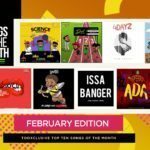 Too much LOVE OBO (BADDEST). 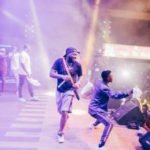 Make una tell me y dem dey take panadal for DMW boss do u want me to bring dremo for una…make evrybdy deybam dere…(OBO BADDEST)..! !